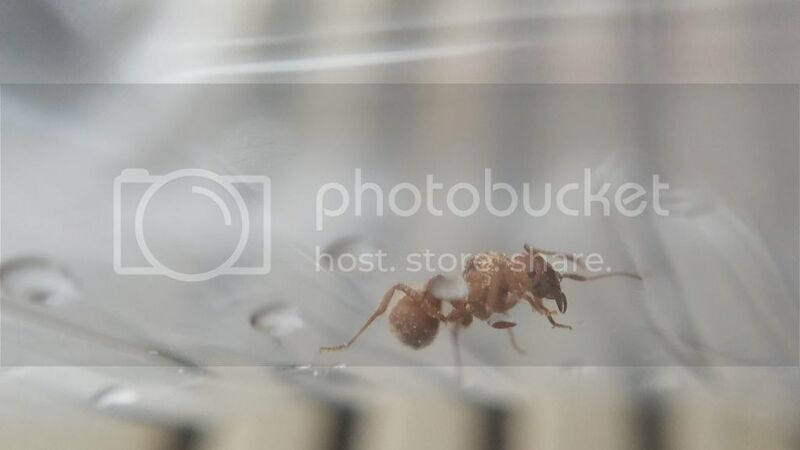 Any advice for Trachymyrmex septentrionalis queen? i found this little beauty the other day. she's got fungal spores on her back and i'm trying to plan a nest/out world setup for these guys in the spring. just looking for any advice, helpful resources, personal experiences, etc. 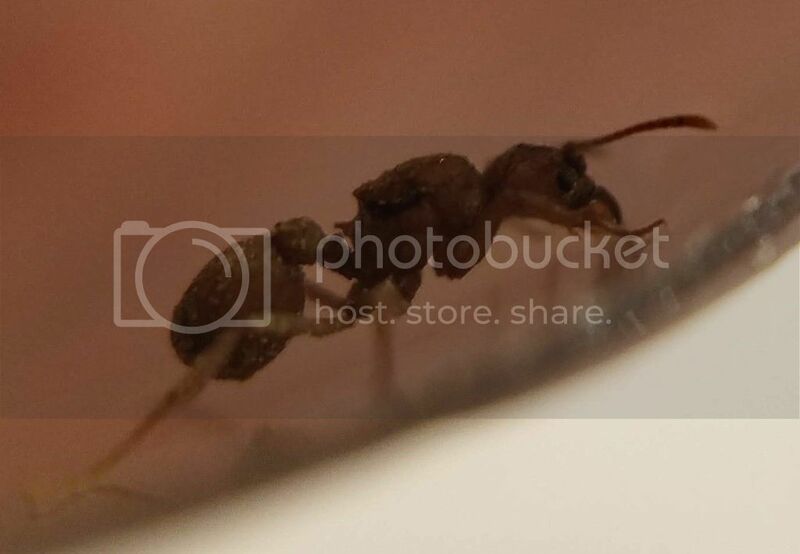 Re: Any advice for Trachymyrmex septentrionalis queen? They are a fungus growing species. I don't know very much about them, but I would follow the care of leaf cutter ants.